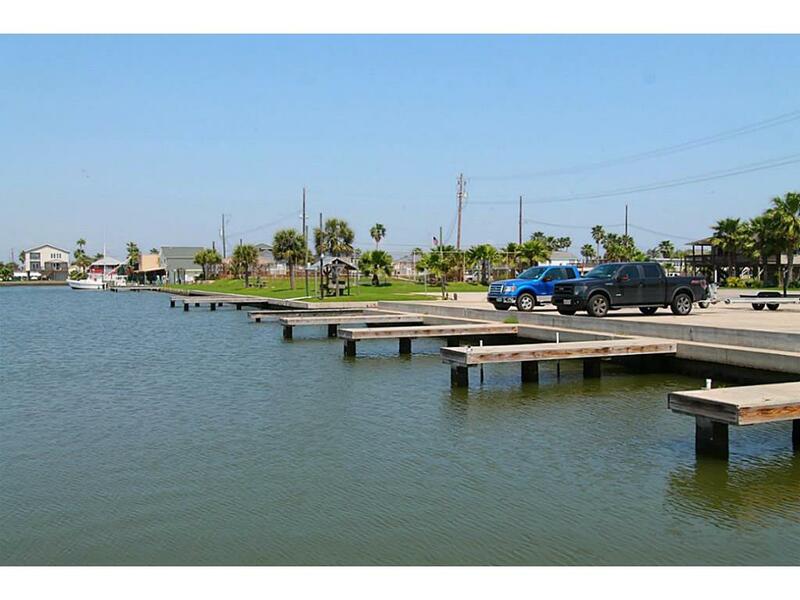 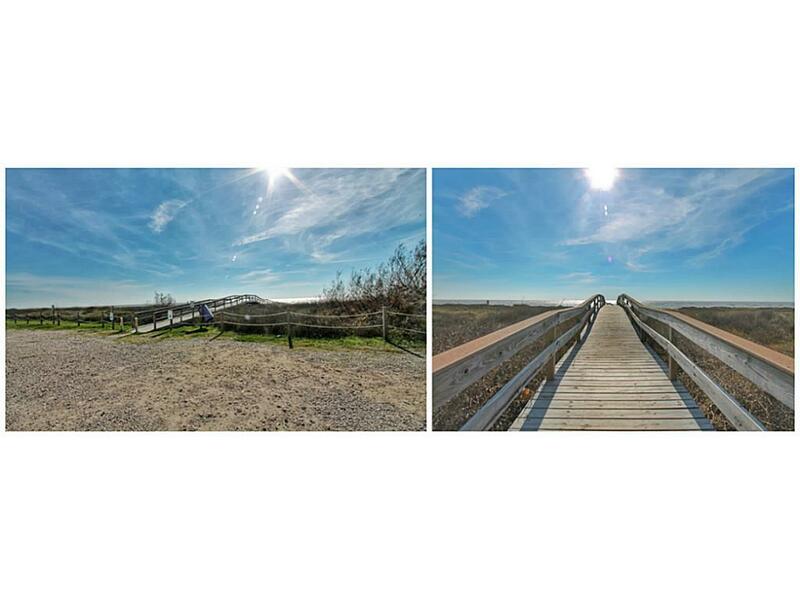 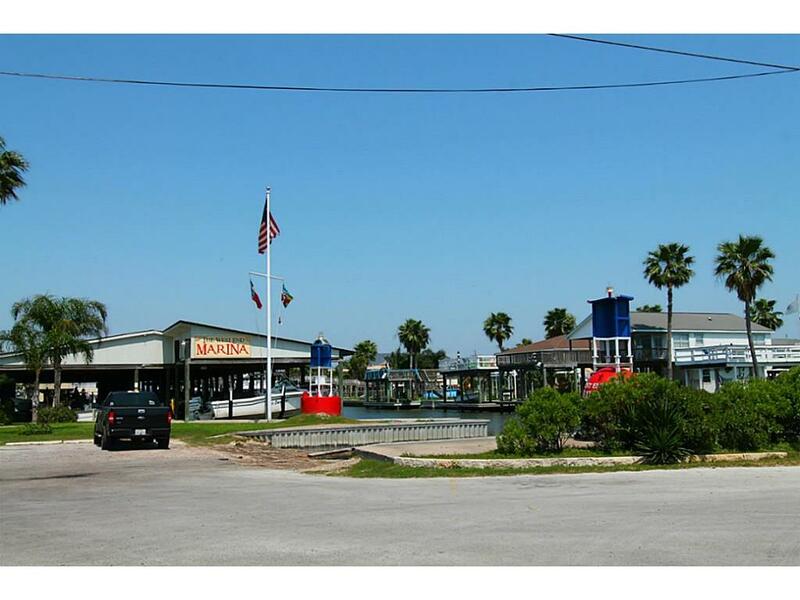 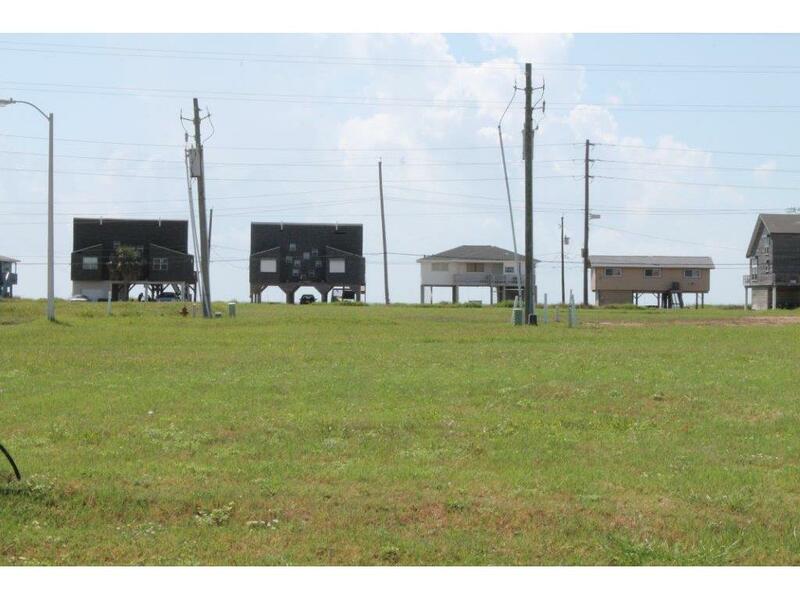 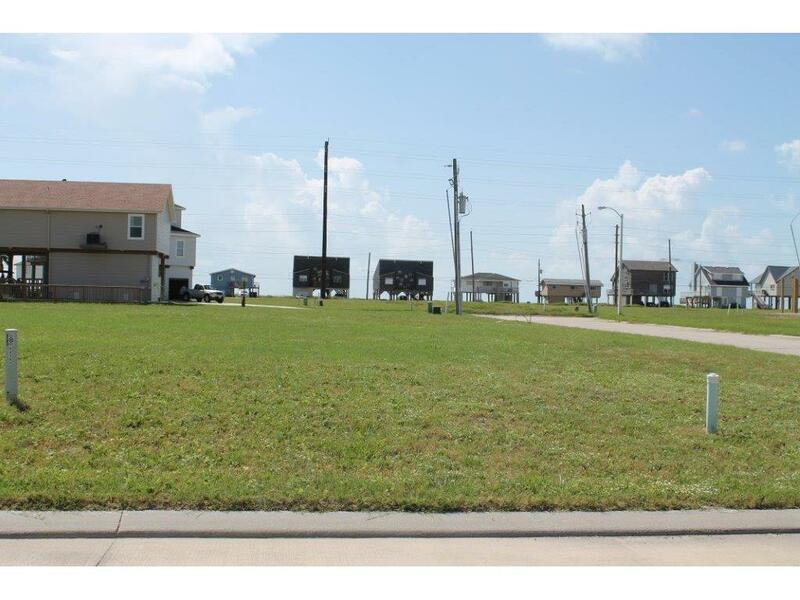 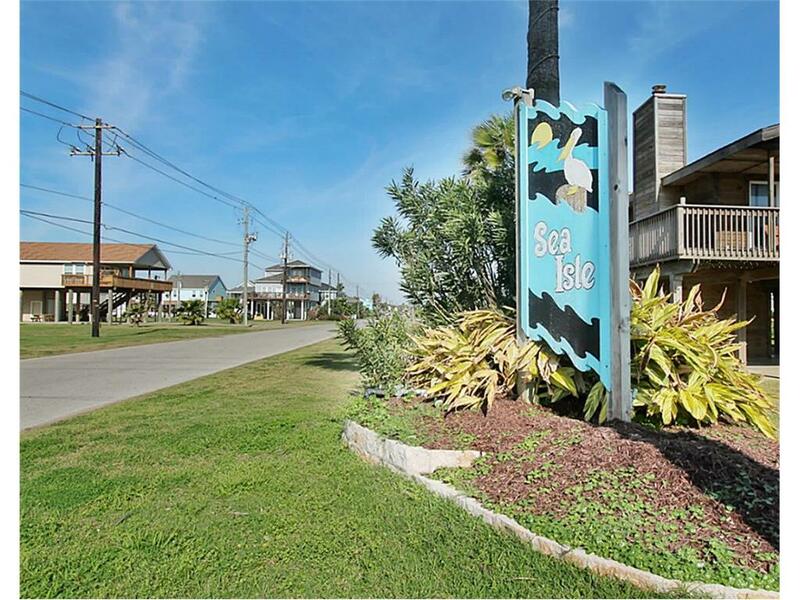 Build your dream home on this sought after Sea Isle property with great gulf views! 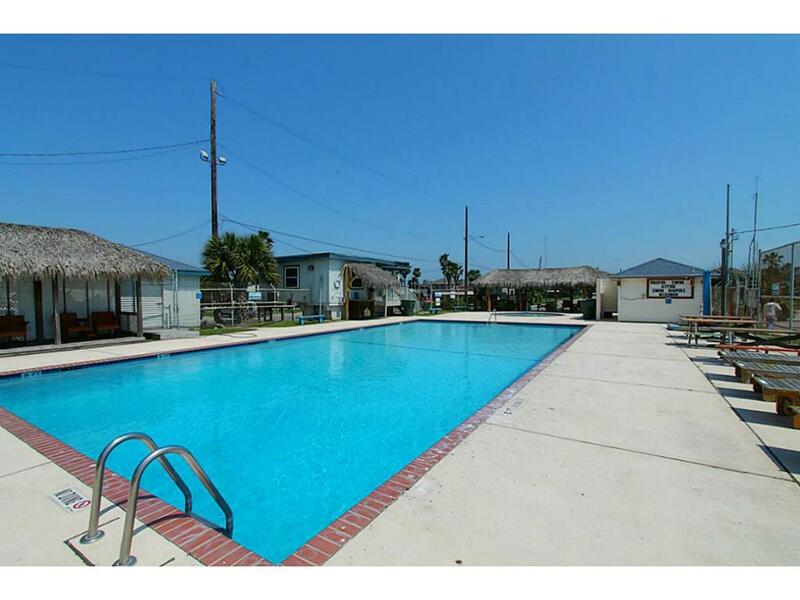 Located on the corner with concrete roads & gutters, underground utilities and more. 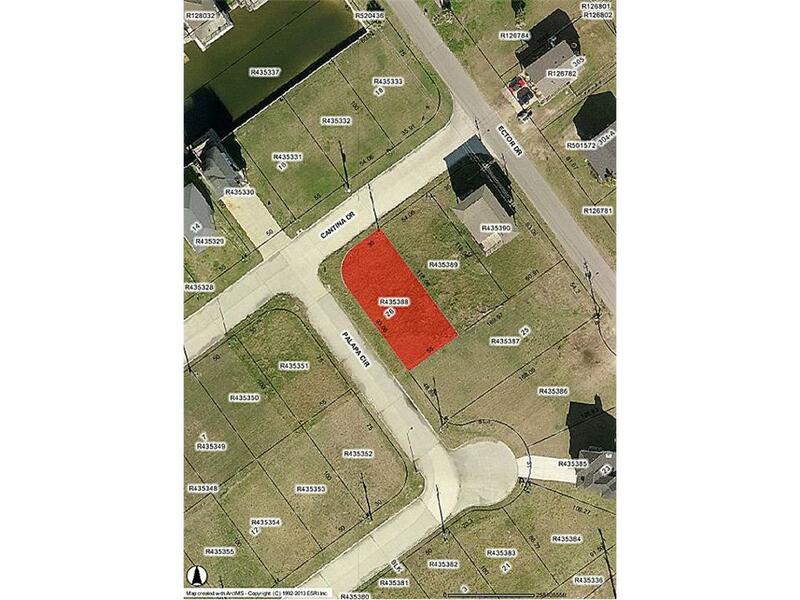 Adjacent lot to East also available. 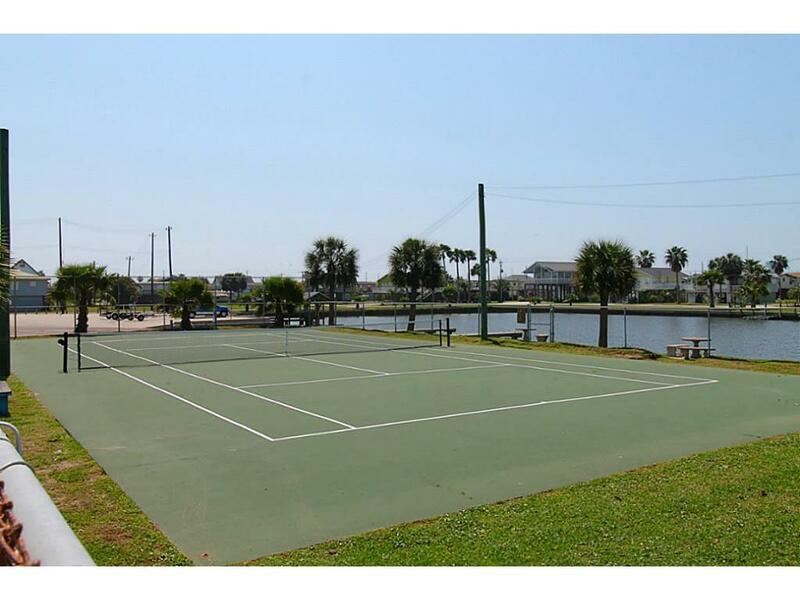 Enjoy Sea Isle's amenities: swimming pool, tennis courts, playground, boat ramp, marina, fishing pier, & restaurant.